You have the key to your personal Eden i.e. your new home and you couldn’t be happier. It’s small and not too shabby, even though there are some things you’d like to change about it. But now’s not the time for that. Since this was a major investment, you’re a bit strapped for cash. So sadly, your only option is to set those renovation goals aside for now, right? You’re so close to getting the perfect home that nothing should stop you. However, we understand your predicament. 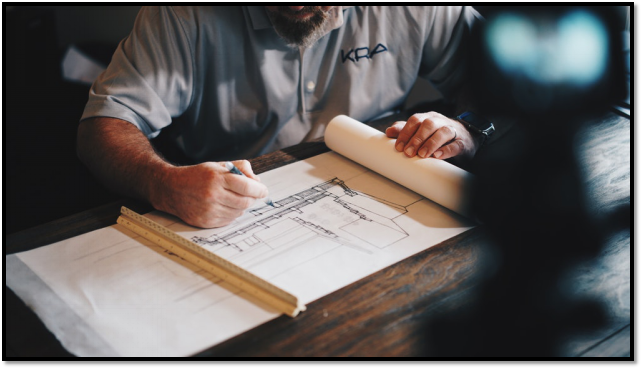 This is why we’re offering our affordable services along with some renovation ideas for your new home that’ll give you what you need, while helping you stay under budget! Even small upgrades can make a big difference. 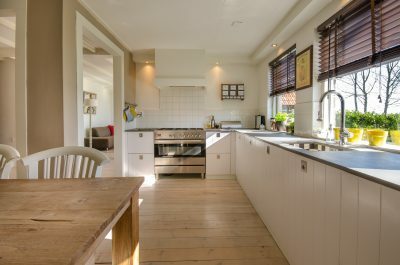 If your kitchen is a little too plain, swapping the countertops with quartz countertops or recycled glass will do just the trick and add that bit of oomph to the room. Stick to neutral colors so there’s an element of balance in the room’s aesthetic. Although, if your kitchen is brightly colored, go with a simpler design of a contrasting shade. We’re not talking about those old-style behemoths. Nowadays, we use electric or gas fireplaces which are much easier to install, not to mention cost-effective. Just be sure to not use any combustible flooring around the fireplace though. Consult with your contractor about it. This is especially important if you’ve bought an older home. Replacing your windows with energy-efficient alternatives will not only keep your energy bills down, it’ll also make your home look prettier. There are many options for windows available, but it is best if you ask your contractor before making your choice. Especially for your patio, walkway and driveway! Aside from creating a softer ambiance around your home, using low-voltage lighting that runs on timers will also keep your bills down, and add a lot to the overall value of your house if you plan to sell it in the future. During the summer, your ceiling fans create a circuit of cool breeze, which reduces the strain on your AC. In the winter months, fans circulate heated air, thus keeping your house warm. Paired with the right insulation, ceiling fans can add a lot to your home’s value, and your comfort. For any of the above renovations and additions, your best step should be to contact us. 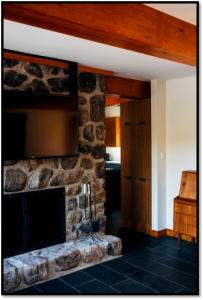 As a leading home renovation and remodeling company in Canada, Oakridge Remodeling is your best bet at getting the results you want.